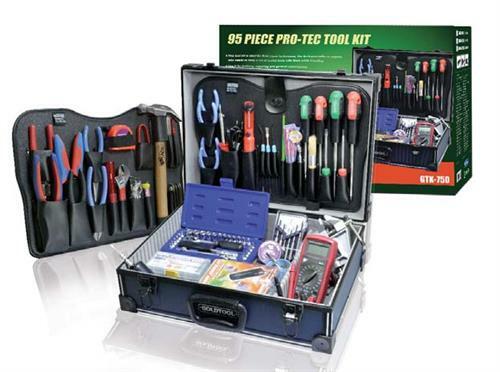 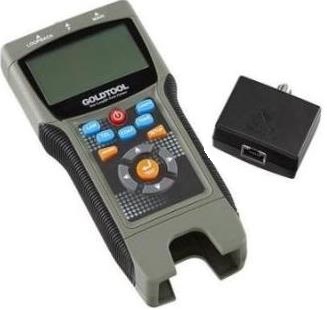 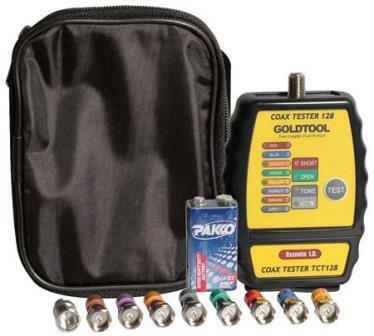 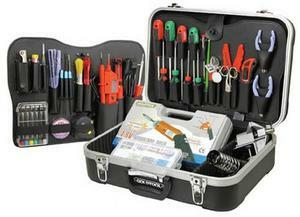 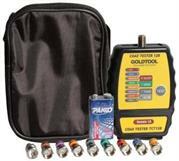 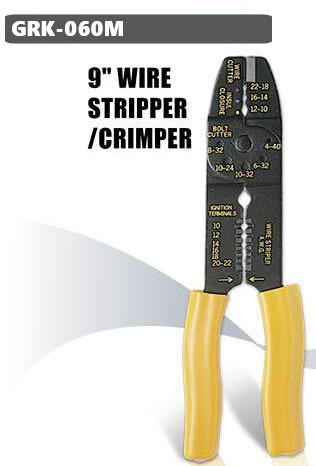 Goldtool 9 inch Wire Stripper/Crimp Tool For 0.75-6MM, Retail Box, 1 Year warranty. 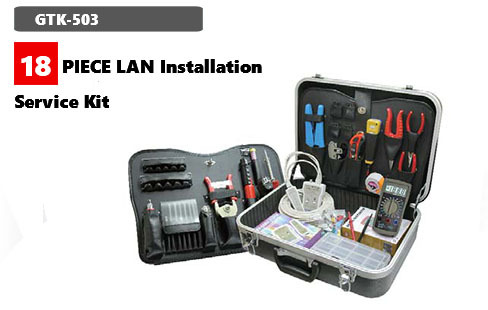 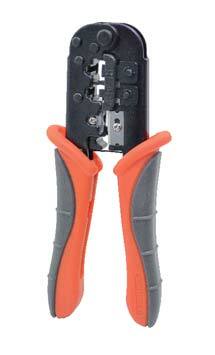 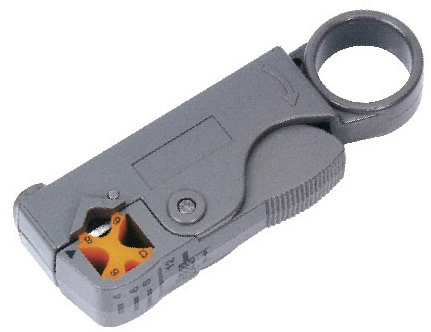 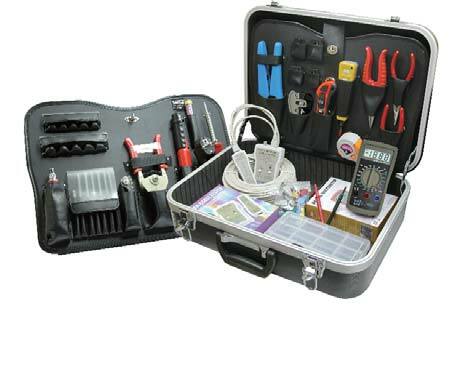 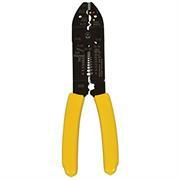 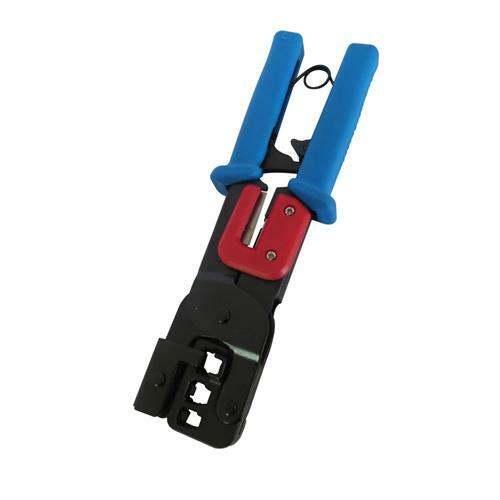 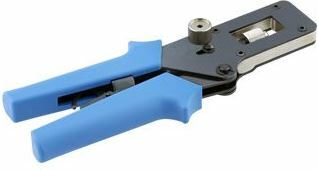 Wire Stripper for stripping of UTP / STP Cables and RG59 / RG6U. 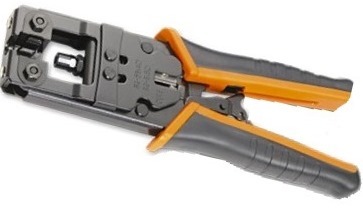 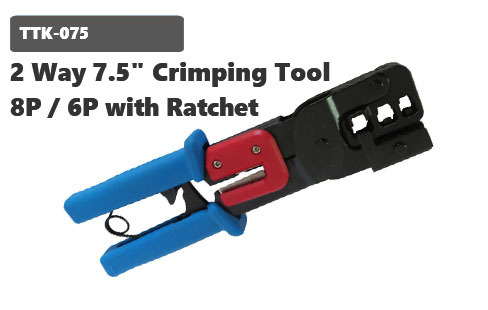 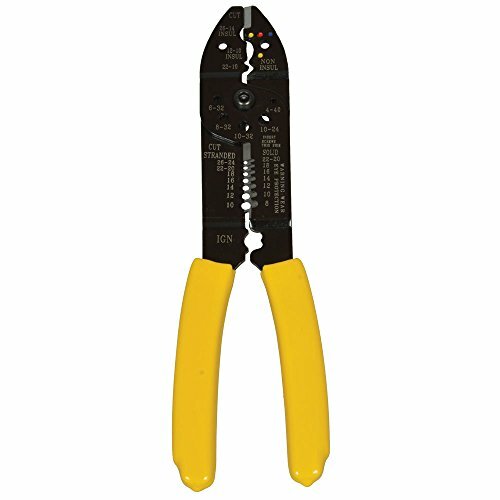 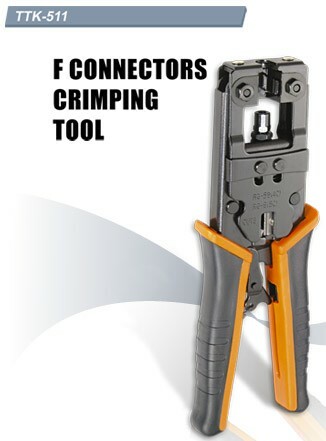 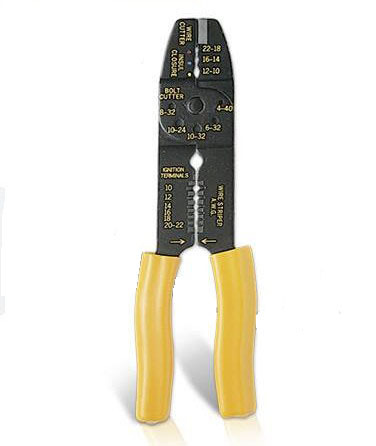 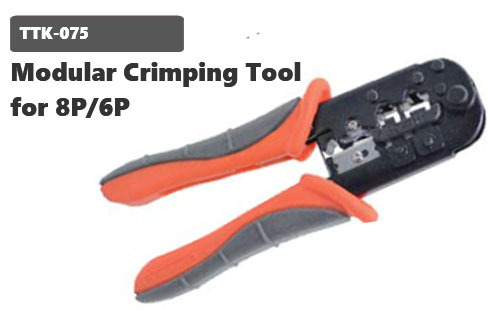 Whether PVC or plenum insulation, this wire stripper easily removes the outer insulation from all unshielded twisted pair, shielded twisted pair and multicore cables. 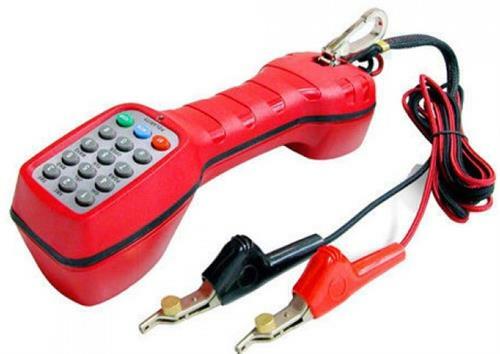 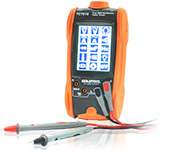 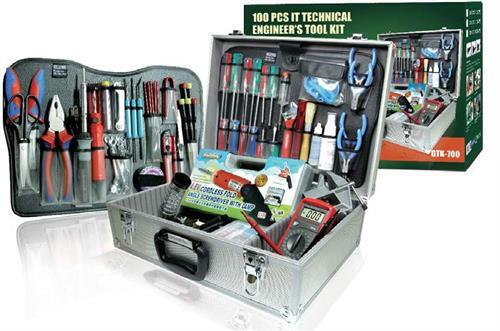 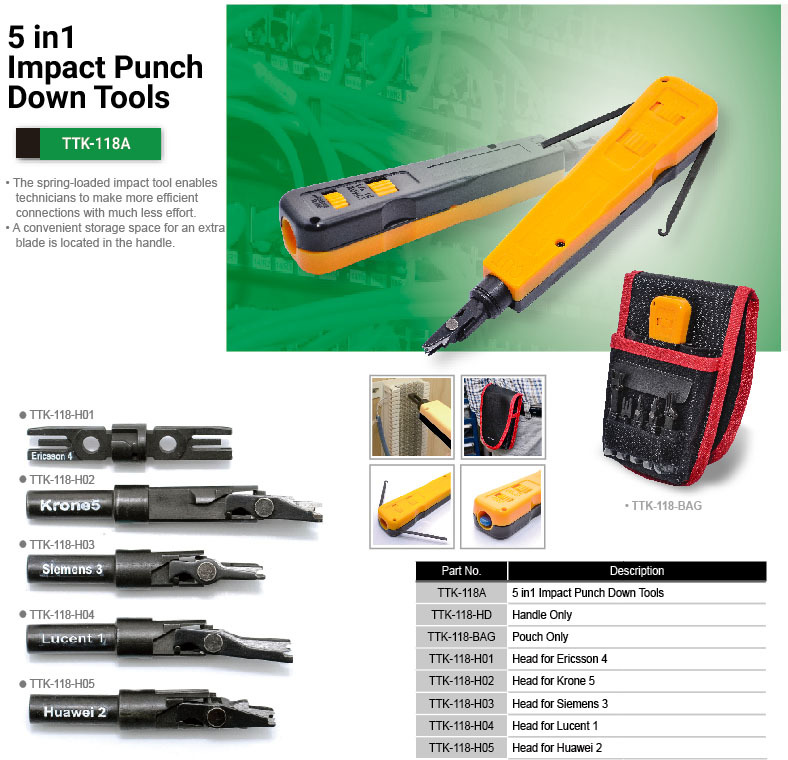 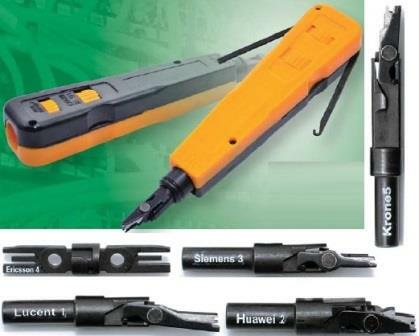 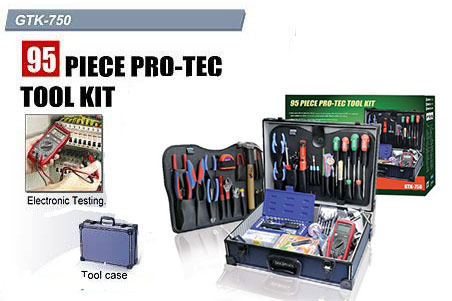 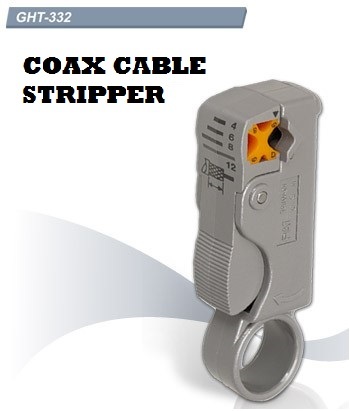 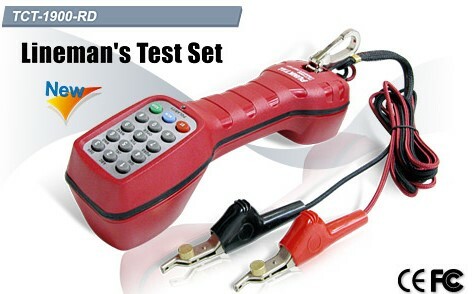 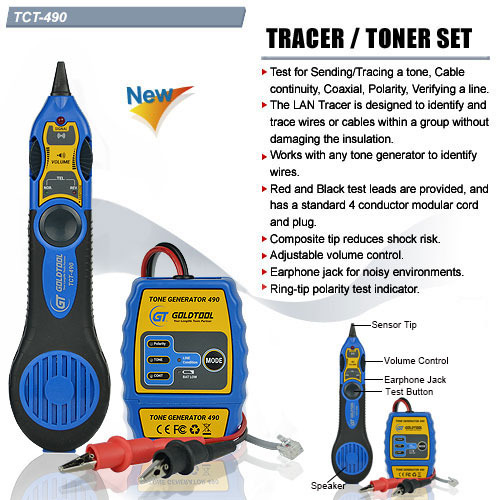 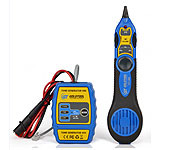 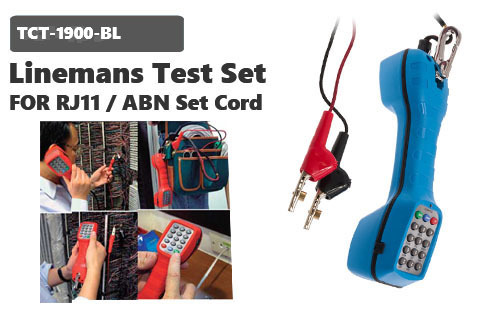 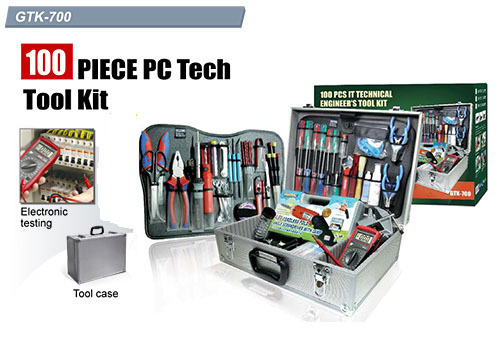 Cable Stripper & Punch-Down Tool, 5-6mm OD UTP/STP Cable, Terminated Conductors on 110 Block. 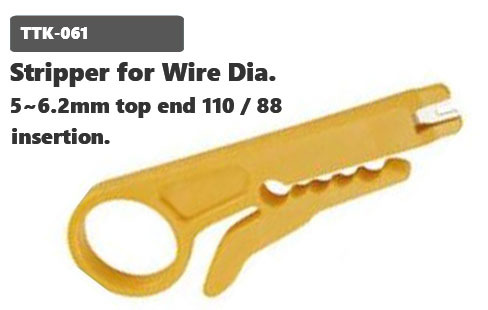 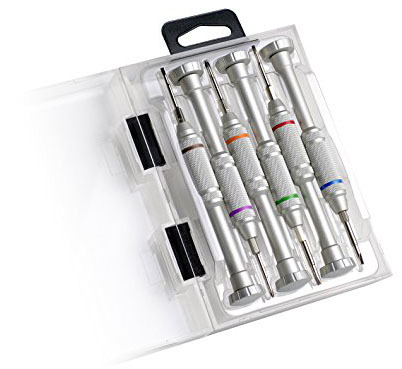 - Top end for 110 / 88 type insertion. 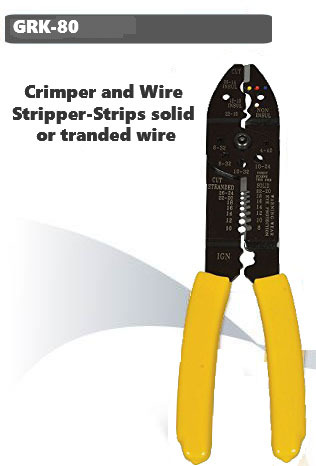 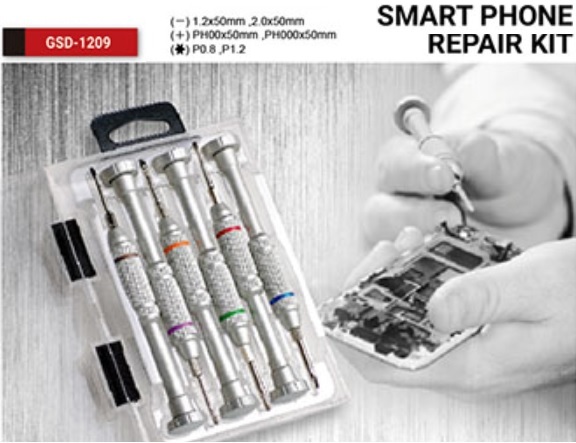 - Stripping of wire diameter 5.0mm to 6.2mm.